Award-wining author Joseph Éamon Cummins taught creative writing and psychology for ten years, earning multiple Best Professor citations. 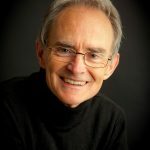 He now leads workshops internationally in the area of organisational psychology, human achievement and resilience, and occasionally speaks on psychology in fiction writing. He lives in Ireland with his wife, Kathy, and serves clients in the US and Europe. 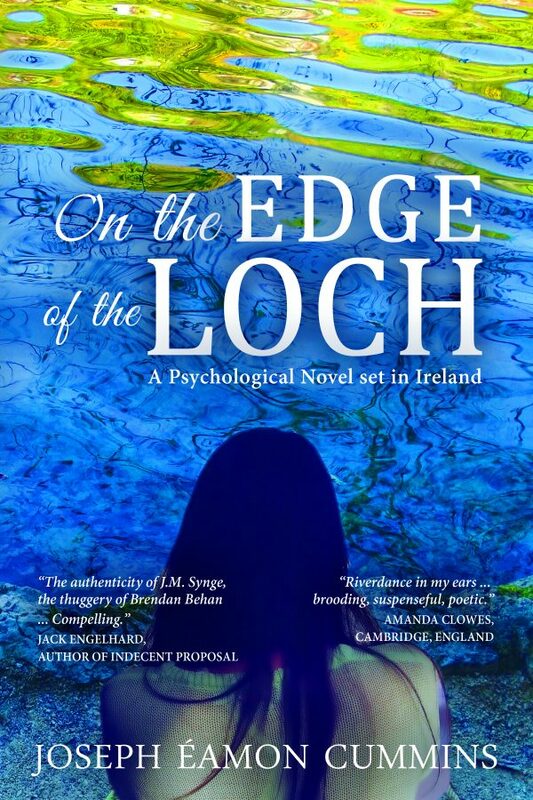 On the Edge of the Loch: A Psychological Novel set in Ireland can be ordered from Amazon as an eBook or Print book at reduced launch prices http://amzn.to/28RRRdt.